Licensed and qualified with over 25 years’ experience in automotive mechanics you can have confidence in A1 Pride Mobile Mechanics repairing your vehicle. 0415 073 306 for advice. We will come to you and diagnose the problem for a call out fee. We use the latest engine and computer scanning technology to identify issues. 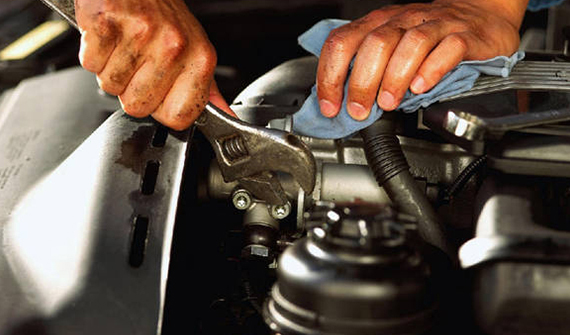 All work is guaranteed and every repair is performed by a fully qualified mobile auto mechanic.